Today you drive from Bhuj to Gondal (or from Dasada if you have just finished `The Little Rann of Kutch' module). 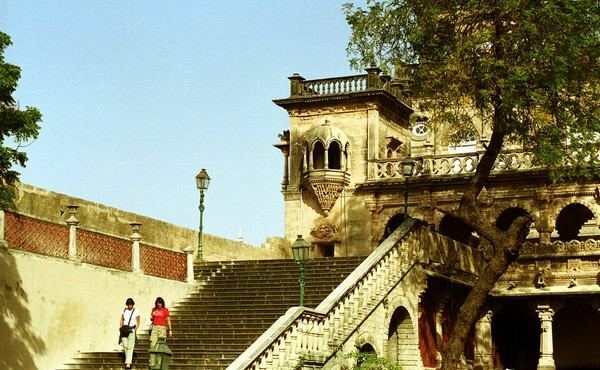 Gondal is a picturesque town with plenty of gracious architecture, wide tree lined roads and European lampposts. 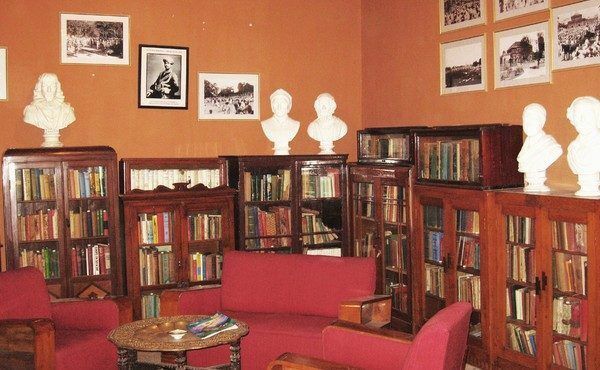 Here you can enjoy a taste of the royal lifestyle in the Orchard Palace, now a heritage hotel. 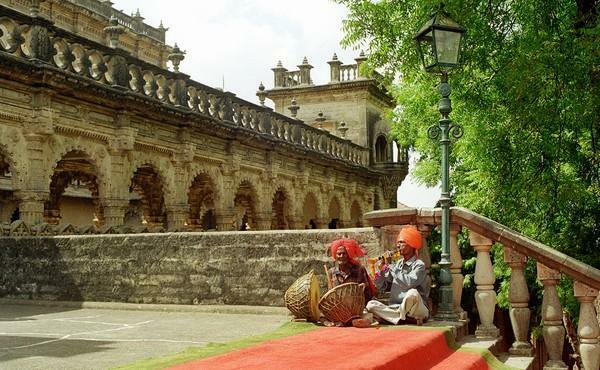 You can play squash, watch scores of colourful birds, take a boat ride, enjoy continental food from colonial period recipes, stroll in the orchards, shop in the silver bazaar, and relax on the lawns. 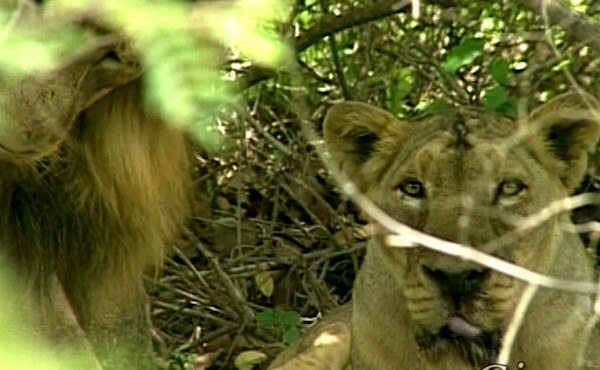 Drive from Gondal to Sasangir (3 hrs), the last remaining sanctuary of the Asiatic lion. The credit for not letting lions be totally extinct goes largely to the Nawab of Junagadh, who banned lion hunting much before India attained independence. Morning and afternoon jeep rides into Sasangir Wildlife Park. Game viewing is done by jeep and is the best in the early morning or dusk time. 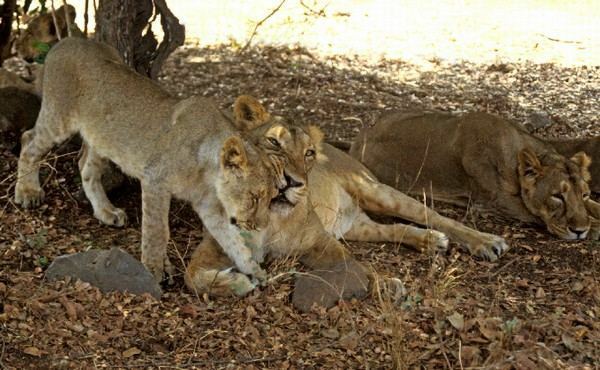 The lions, even though not easy to track, are not shy once you find them. Other wildlife includes panthers, hyenas, foxes, wild boar, sambhar, chital, and nilgai. There is also a rich bird life including the rare paradise fly catcher. Just outside the sanctuary entrance is the crocodile hatchery. Drive to Palitana (6 hrs). 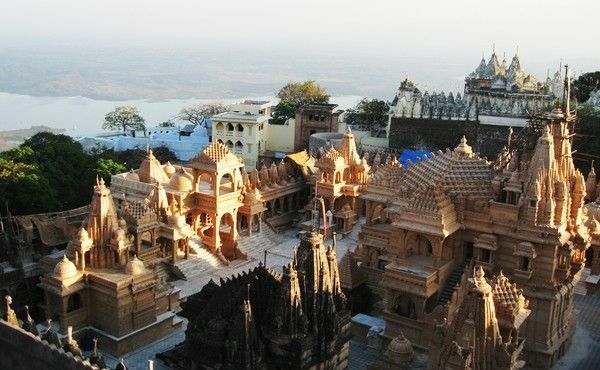 Palitana is home to the cluster of 863 magnificent Jain temples that perch at the top of a 3800 step climb. 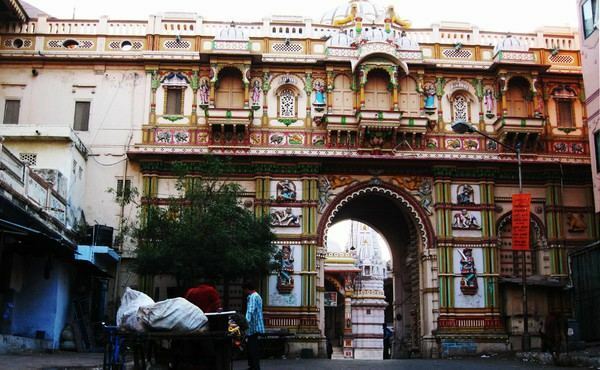 This temple city is the largest of its kind in India. 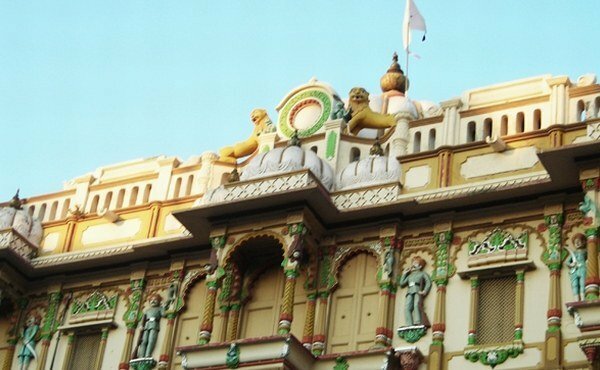 The 863 temples date from the 11th to the 16th century and are dedicated to the 24 different Gods worshipped by followers of the Jain religion. 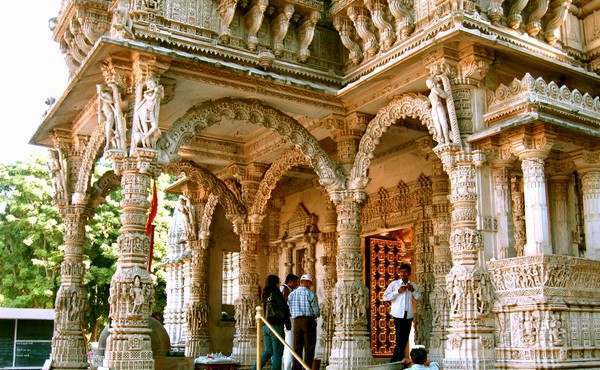 Located atop the Shatrunjay hill, the Jain temples are accessed by a winding 3.5-km path with 3950 steps. 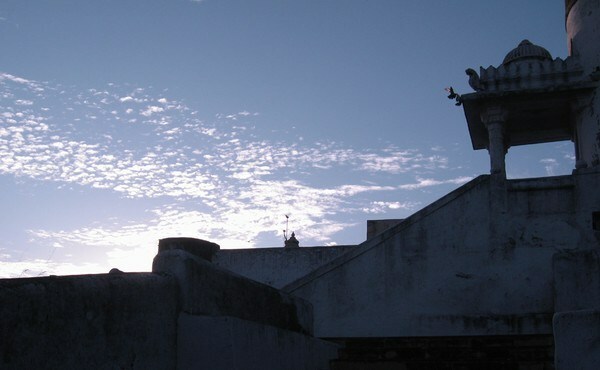 The reward for the climb, are the superb views and the extraordinary temples themselves. After lunch drive back to Ahmedabad (5 hrs) for your onward travel. From EUR 681 per person based on two people sharing. 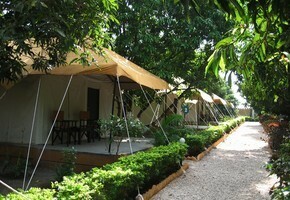 Stay on bed & breakfast basis; full board at Sasangir and Palitana. 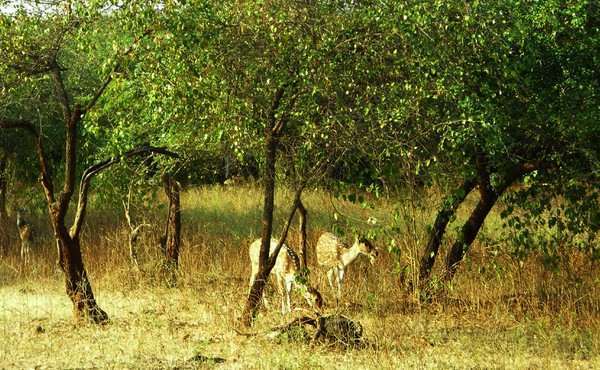 Jeep safaris in Sasangir National Park. 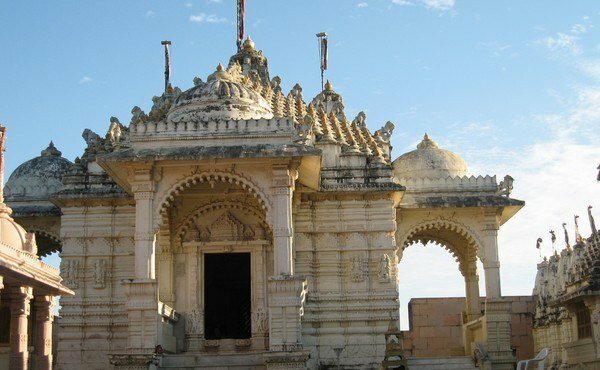 Visit to Palitana hilltop temples. 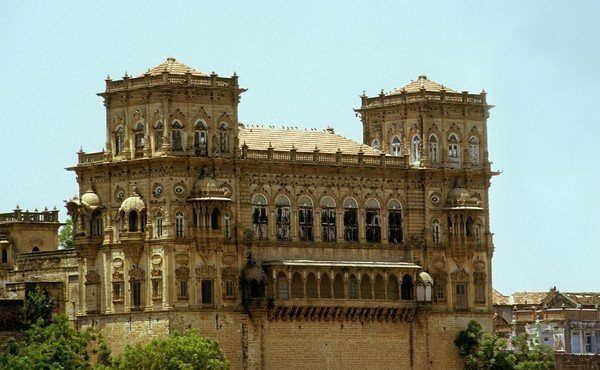 Gondal is a former princely state which was known for its progressive rulers. 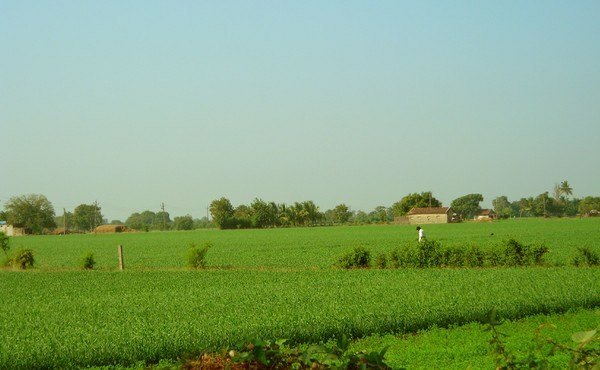 In the late 19th century, Gondal did away with the women's purdah or veil, abolished land taxes and insisted on compulsory education for girls. 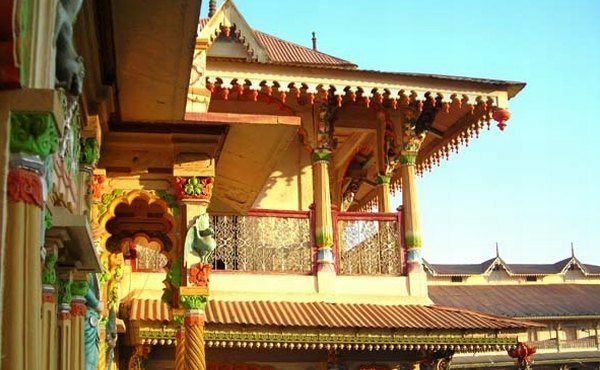 Gondal is an interesting city with some finely carved palaces. 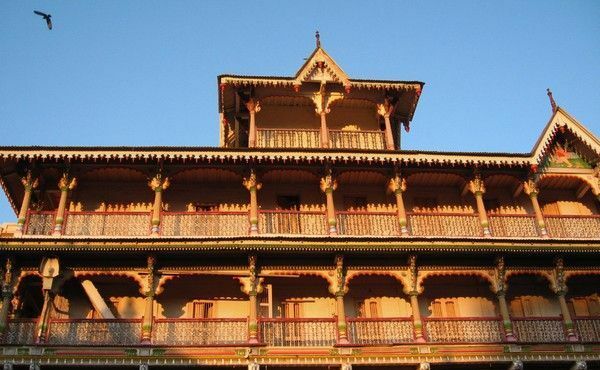 The town is also home to an interesting 100 year old Ayurvedic pharmacy. 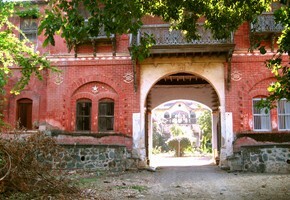 You can stay in the Orchard Palace, originally built to house the guests of the Maharaja of Gondal. 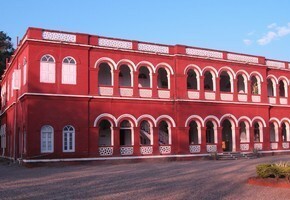 Sasangir is the only habitat of the lion left outside Africa. And with the lion population 300 strong, your chances of spotting one are very good. Game viewing is done by jeep and is the best in the early morning or late afternoon. 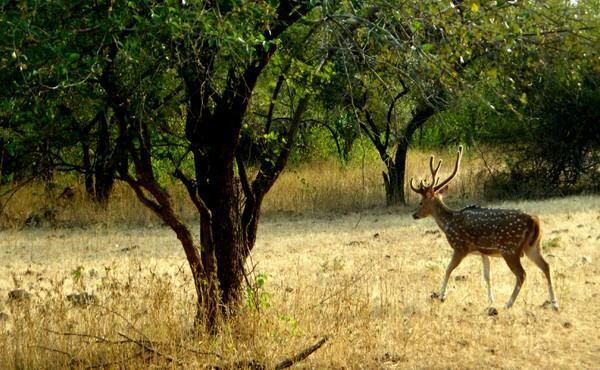 Other wildlife includes panthers, hyenas, foxes, wild boar, sambhar, chital, and nilgai. There is also a rich bird life including the rare paradise fly-catcher. Just outside the sanctuary entrance is the crocodile hatchery. 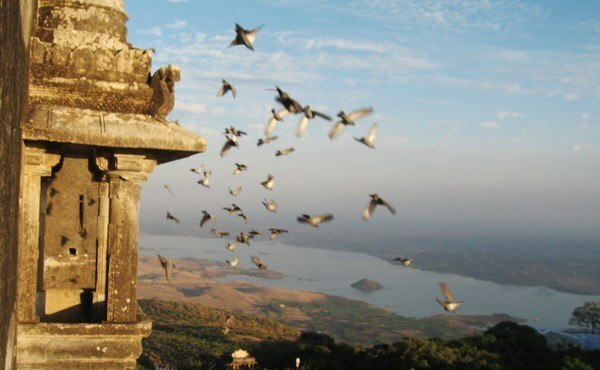 In the holy city of Palitana, Shatrunjaya Hill is an important place of worship in Jainism, a belief system that revolves around non-violence toward all living things - people, animals, even insects. Shatrunjaya is a hill of steps stretching 591m high. The 4-km ascent via the 3950 steps takes about two hours. You start at sunrise and walk on your own without a guide. 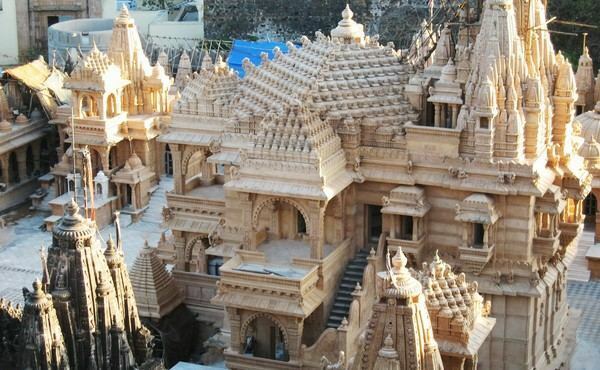 Along the way are 863 magnificent marble Jain temples, comprising the holiest place on earth for Jainsm.They were built at different times but most belong to the 16th century and bear many common architectural features. From the top of the hill, a breathtaking panoramic view of the Gulf of Cambay and the countryside makes an unforgettable picture for any traveller. The best time to travel is from mid-October to April. Please note that Sasangir Park remains closed from June to mid-October. 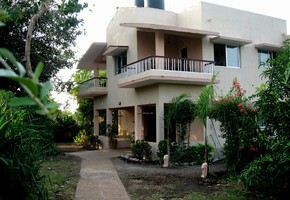 The hotel in Palitana is closed from May to August. 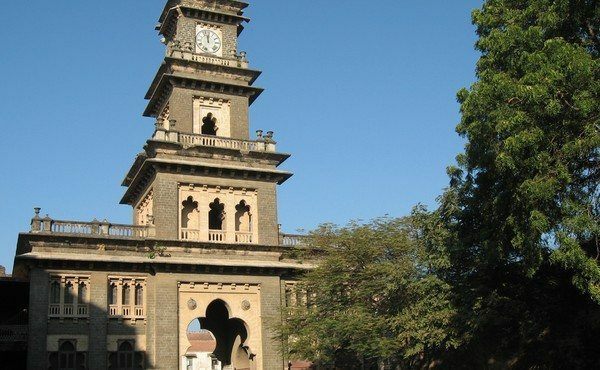 The time in India on 20 April,2019 is now 04:52 hours.